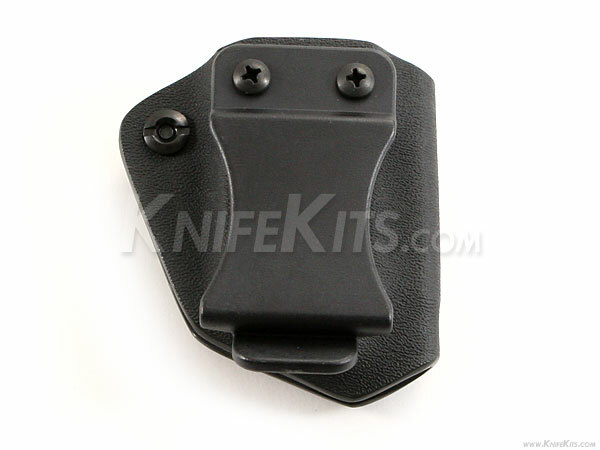 Minimalist Mag Carriers can be worn on the left or right side of the body by simply moving the belt clip from one side of the carrier to the other. 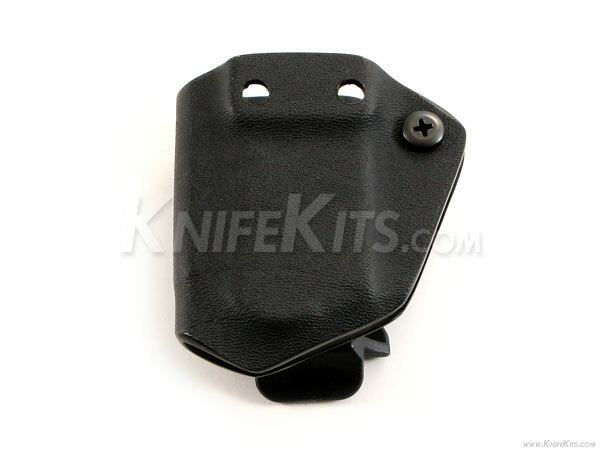 This same action can also convert the carrier from outside to inside the waistband carry. Designed as a simple, easy on, easy off system, the Minimalist Mag Carrier is great for swapping gear out at the range. Competition shooters will love the versatility of these carriers to easily switch loadouts between stage. 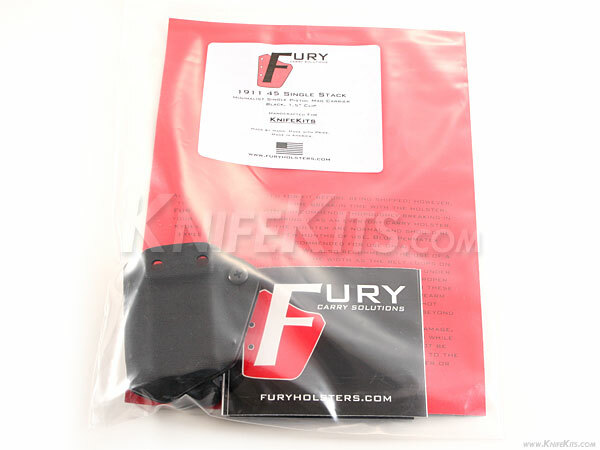 Belt Clip Size = 1.50"